Whether your teeth hurt or just need some cosmetic resurfacing, dental crowns often are the treatment you need. 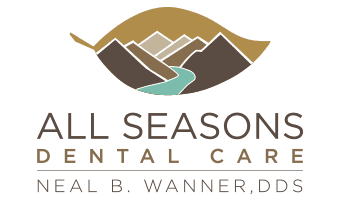 At All Seasons Dental Care, Dr. Neal Wanner helps many patients in greater Seattle-Tacoma restore their smiles with dental crowns. 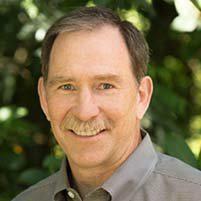 Call his office in Kent, Washington, or book an appointment online for a personalized consultation. 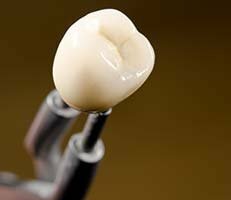 How do crown treatments work? Once Dr. Wanner confirms you need one or more crowns, partial crowns, or veneers, he applies local anesthesia to numb the treatment area of your mouth. He adds a filling, if necessary, to ensure the crown has enough strong surface area for bonding or cementing. Dr. Wanner then shaves some of the individual tooth to allow sufficient room for the crown. Next, he takes a detailed impression of your tooth using a putty and makes a temporary crown, which you wear for two weeks while the permanent crown is being fabricated. For your lab-created permanent crown, Dr. Wanner matches its color as closely as possible to your surrounding teeth. Porcelain crowns are most often preferred because they are strong and mimic the translucency of your natural teeth. Upon your return, Dr. Wanner easily removes your temporary crown and cements your new, natural looking permanent crown while making any final adjustments for your bite and appearance. Having a crown procedure done is very similar to having a filling done. Local anesthesia is used to numb the treatment area and is applied slowly and as painlessly as possible. Once the anesthesia wears off, you may feel some discomfort temporarily in and around treated teeth and gum tissue, which goes away usually within a few days. Most crowns last between 10 and 20 years. Results depend on the type of material used to make your crowns, but also on your dental hygiene habits since they’re susceptible to wear and tear or even cavities. If you think it’s time to get a dental crown or re-crown a tooth, call All Seasons Dental Care or book an appointment online for fast relief.